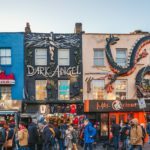 Camden Town is fast becoming the go-to place for vegans and vegetarians with its good selection of vegan street food and restaurants. 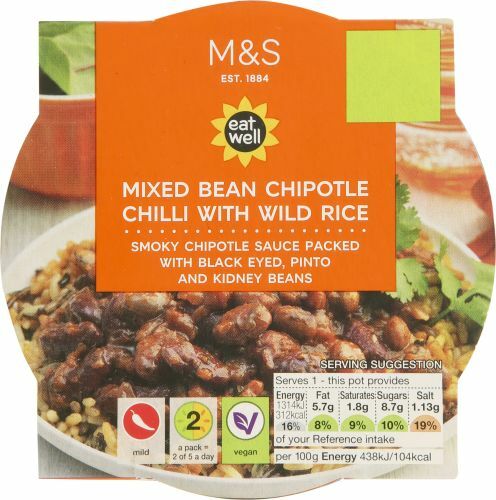 M&S Foodhall located on Camden High Street has an excellent choice of vegetarian and vegan food, which is also available to be ordered online for delivery or collection from their Camden store. Their Healthy Food and Lifestyle section has some very tasty and nourishing vegetarian meals. 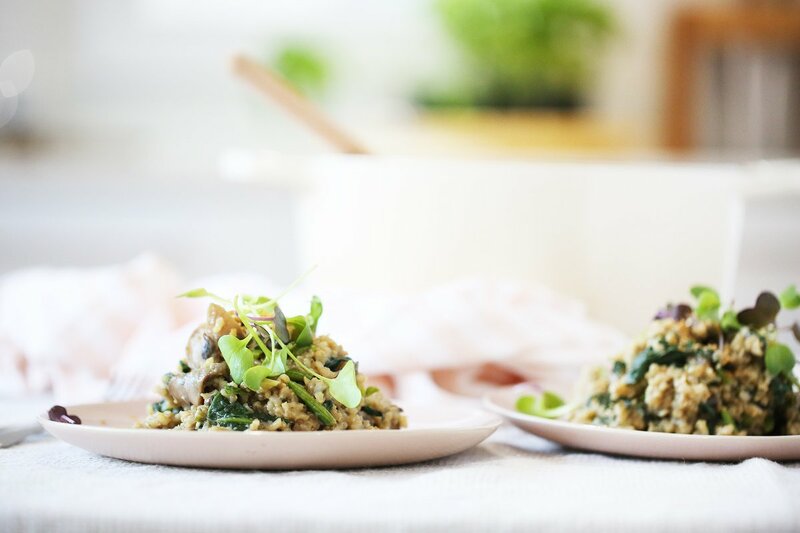 For example, the Butternut, Spinach and Ricotta Lasagne is delicious, Super Mushroom, Miso & Spelt Soup and Veggie Edamame Bean Burgers are full of goodness. 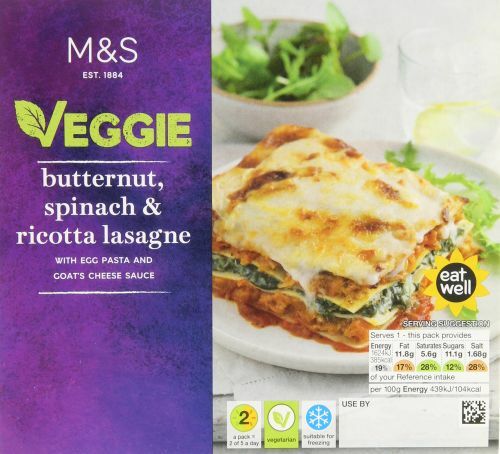 The M&S gluten free department has choices such as Spaghetti Bolognese, British Tempura Chicken, and a delicious gluten free (made without wheat) New York Cheesecake. Take a look at the M&S Foodhall website. Of course, for the non-vegans, they offer a very wide range of top quality foods, now available for delivery or collection from the Camden store. To place your order visit this link, and place your order. 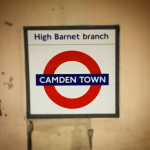 For locals to Camden, you can place your order and have it delivered to your front door if you live within a 3 mile radius by clicking here. Happy healthy eating! Visit the M&S Foodhall website.